Our American Network - The Story Of A Song: A (Father's) Love Without End...Amen! 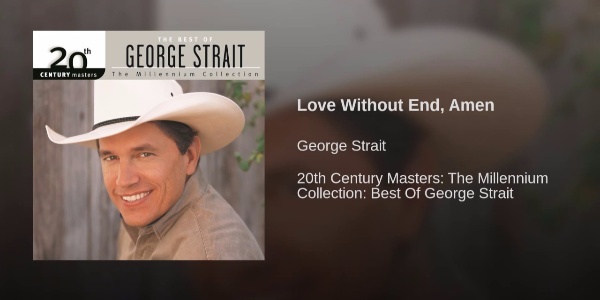 The Story Of A Song: A (Father's) Love Without End...Amen! Aaron Barker, legendary songwriter, explains the meaning and significance behind the George Strait's massive county hit.